Blanket sets are all 100% pure wool. Collographs and Lino using the felts. 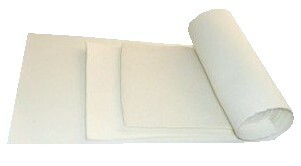 We also sell single fronting / felt blankets or sets to suit your needs. that can be purchased in the UK. surface for registering your work.